RTV results have been updated. 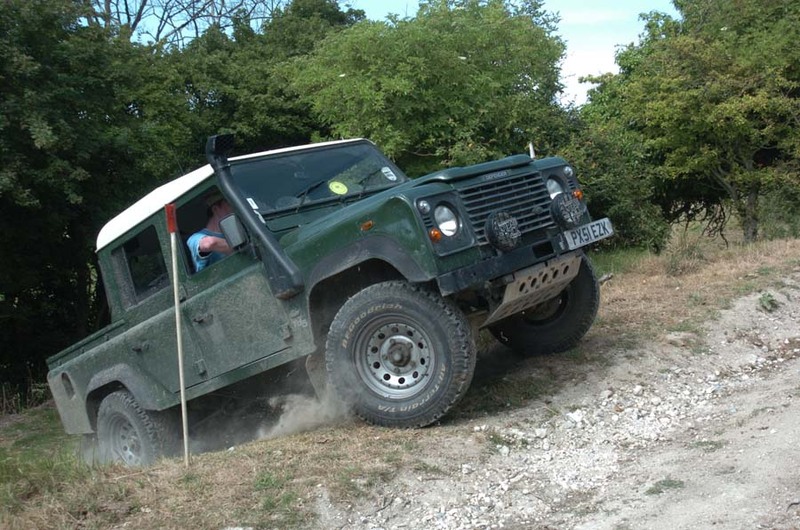 The website for Dorset Land Rover Club Ltd.
Any news or updates for those of us booked to attend this event? Previous Previous post: Autumn leaves. Roy Floyd on January rtv. Copyright © 2019 Dorset Rover. All rights reserved.